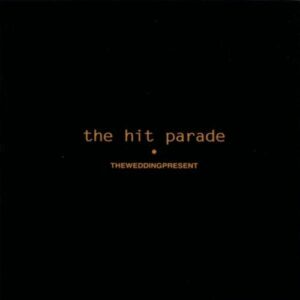 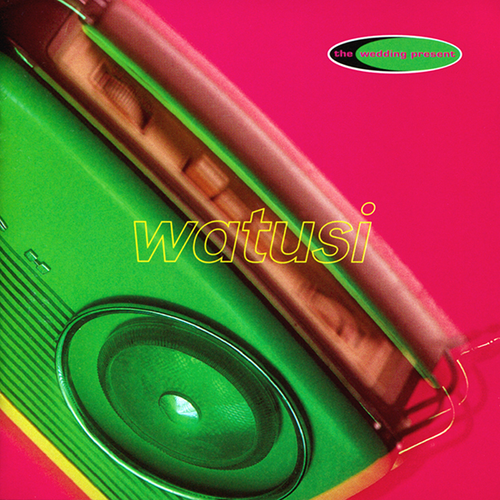 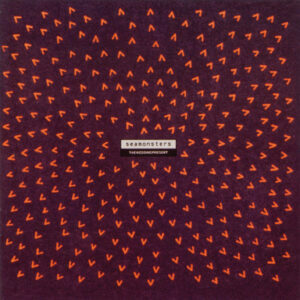 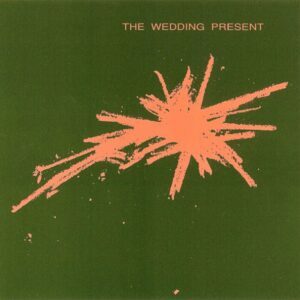 Watusi is the fourth album by The Wedding Present; originally released in 1994. 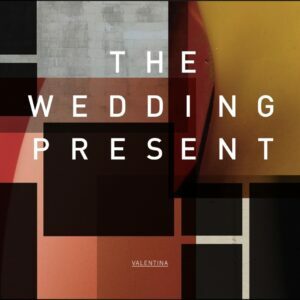 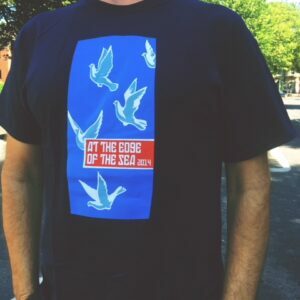 Recorded in Seattle with producer Steve Fisk, Watusi heralded a freshly re-calibrated Wedding Present sound built around arcane keyboards and lo-fi ’60s-influenced pop. 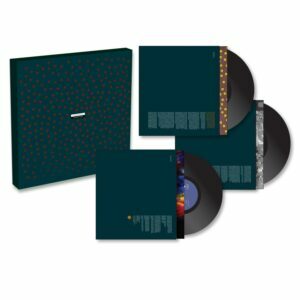 The results were exultant and effervescent, with a timeless aura that hallmarks the album today as a lost classic. 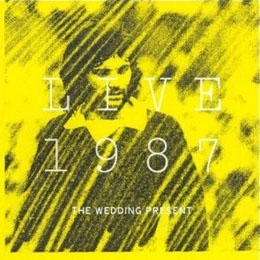 This 3CD + DVD Expanded Edition includes the original album [remastered], non-album single tracks, recordings for BBC Radio’s John Peel, Evening Show and Hit The North programs and concert recordings plus a promotional video, a TV appearance and a specially filmed acoustic song and interview with David Gedge discussing the album.